How do I set an icon for my organization? 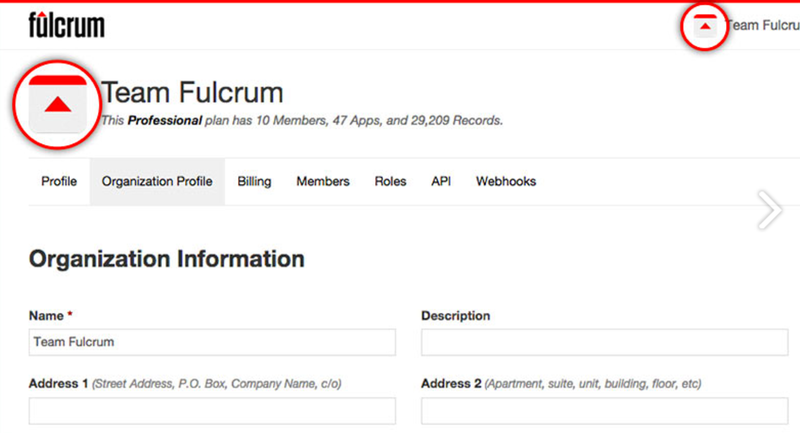 How to set your Avatar for your Fulcrum plan. Your organization can have an avatar configured, such as your corporate logo or organization branding. These avatars are used in various places throughout the system to provide a visual context in presentation, including the top menu account selector and the Settings page. 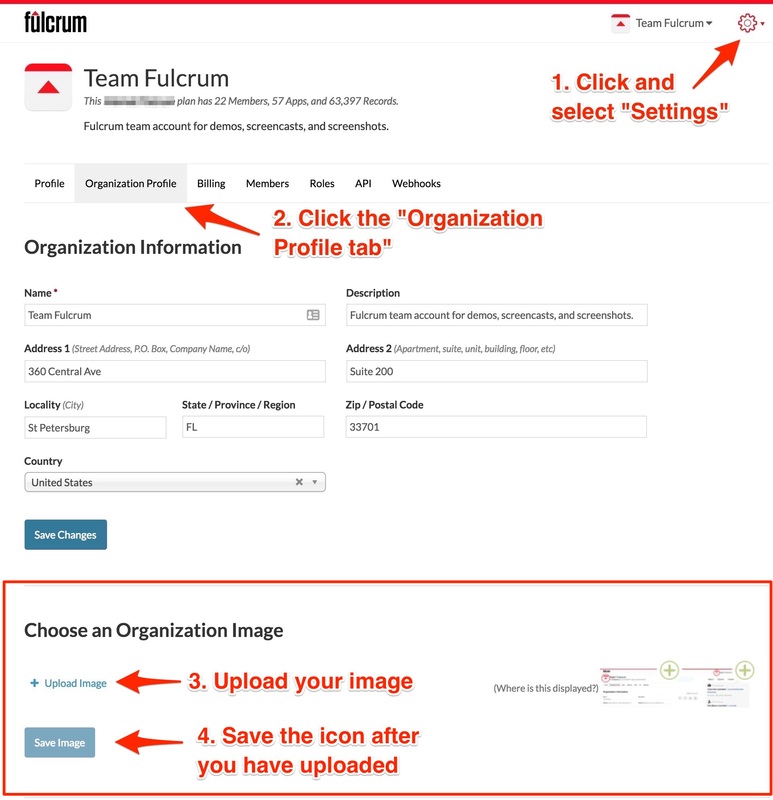 To set your organization icon, go to the Settings page, then select the Organization Profile tab. Near the bottom, you’ll see a place upload an image to use as your organization image. 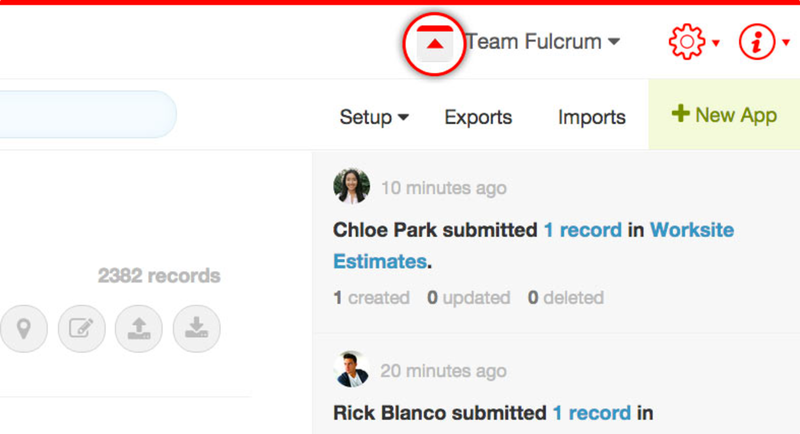 After setting the organization image, you should now see your icon showing up in places throughout Fulcrum. See also how to add an icon for your user profile.